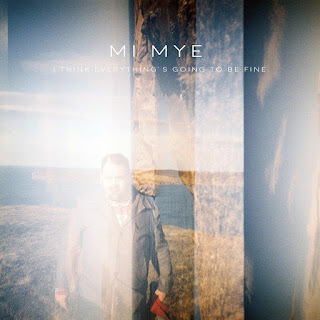 Mi Mye release I Think Everything's Going To Be Fine; the first track from their new album The Sympathy Sigh today. The single is available across all digital platforms and is backed with the exclusive track The Ancer Will. Watch the video below. You can also pre-order the album (released 5th August) for the special price of £12 from our bandcamp page here. What a soothing lovely beats.I have done great job for ifferent paper help reviews but never saw posts like your's one.Good job.